"Joseph Bobrow’s poems are prayers for safe haven. They are sutras for life, for the protection of soldiers, children, mothers, fathers, everyone. 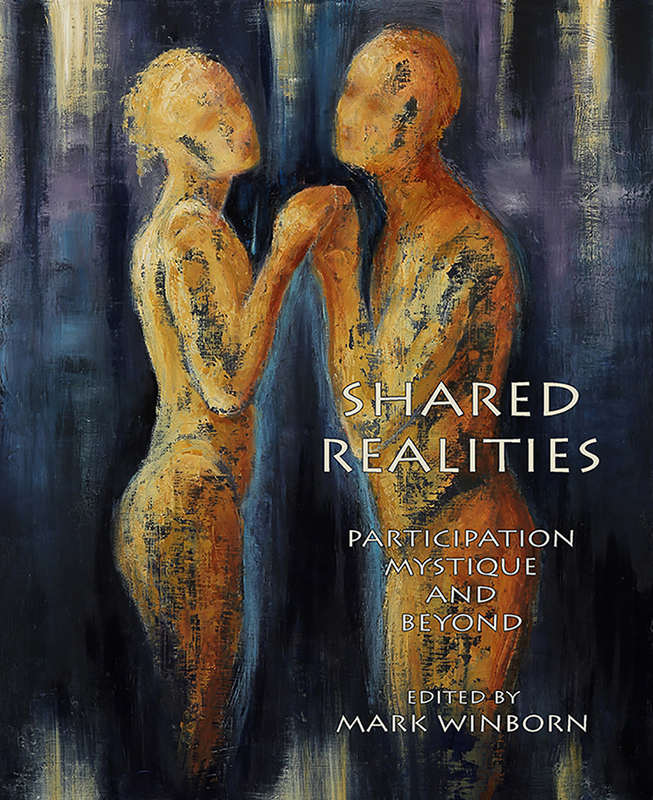 We can take refuge in our relationships with one another, and in the beauty of the world." —Maxine Hong Kingston, author, activist, and the recipient of the National Medal of Art from President Barack Obama. "Joseph Bobrow’s poems know that every day we are dying and that every one of those dying days we are also fully alive. 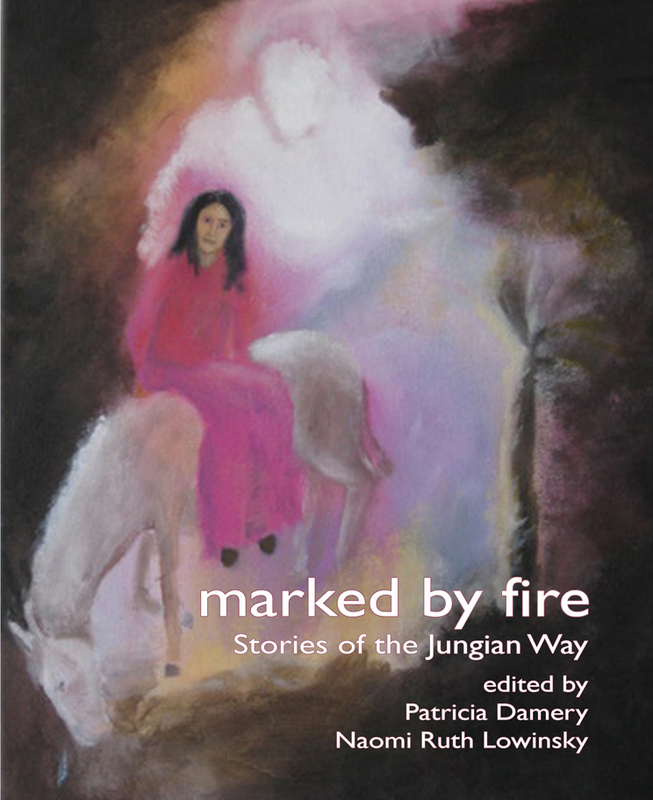 He writes that “memory and inclination are subject to conditions on the ground,” and so they are in these moving poems which are the gift of seeing and of the ability to respond to tragedy and delight in equal measure while weaving them into the fabric of a life fully realized." —Dan Gerber, author of Sailing through Cassiopeia, 2013 Book of the Year Award in Poetry from The Society of Midland Authors. "Joseph Bobrow’s poems are down-to-earth meditations on the poignant mysteries of life, love, and loss. Not one is abstract or philosophical; every one is a Dharma talk with heart. I kept touching into moments of Bobrow’s experience that mirrored—and enriched—my own. Bows!" —David Richo, author of You Are Not What You Think: The Egoless Path to Self-Esteem and Generous Love. Joseph Bobrow is the author of Waking Up From War: A Better Way Home for Veterans and Nations (foreword by His Holiness the Dalai Lama), Zen And Psychotherapy: Partners in Liberation (comments by Ven. Thich Nhat Hanh), and the co-translator of Thich Nhat Hanh’s Guide To Walking Meditation. 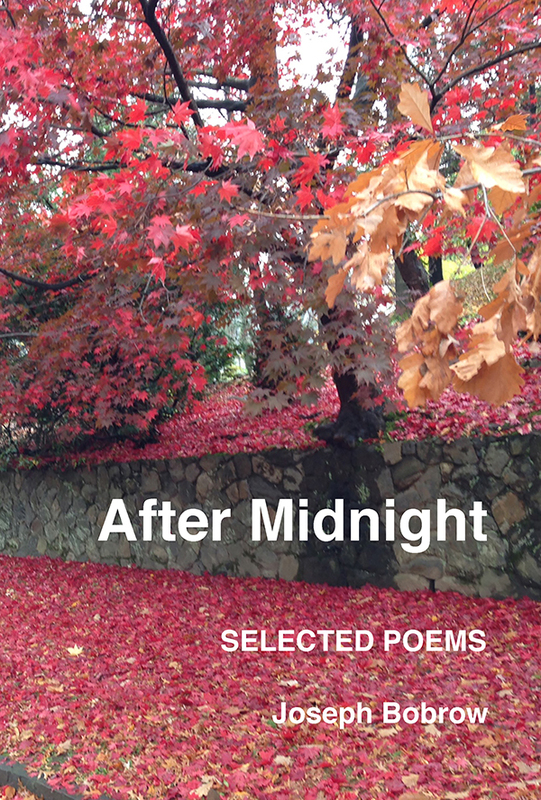 After Midnight: Selected Poems is his first collection of poems. Joseph is a Zen master and Roshi of Deep Streams Zen Institute in Santa Barbara, which offers Zen Buddhist practice, interdisciplinary education, and peace-building programs that implement new integrative models of transforming suffering. For ten years, Coming Home Project, a community service of Deep Streams Zen Institute, helped thousands of post-9/11 service members, veterans, families, and caregivers transform the unseen injuries of war. A retired psychoanalyst, Joseph now serves on the faculty of Pacifica Graduate Institute and teaches widely. Creative work is the handmaiden of self-discovery. No matter where our creative work starts or what path it follows—with a word, with a note, with a brushstroke—it eventually, with repeated effort, returns us home to the very source of our beings. We are never more true to ourselves than when we are creating something. Inexorably, what we create reflects ourselves as profoundly, faithfully and uniquely as our fingerprints. Each single thing we create, no matter when or under what conditions it was produced, will bear trace deposits of ourselves, a creative fingerprint sufficient to identify us and show who we are just as our physical fingerprints do. For those who know how to interpret them, our creative fingerprints are as unerring as our physical fingerprints in identifying us. Our creations are self-portraits. We cannot escape ourselves no matter how hard we may try. 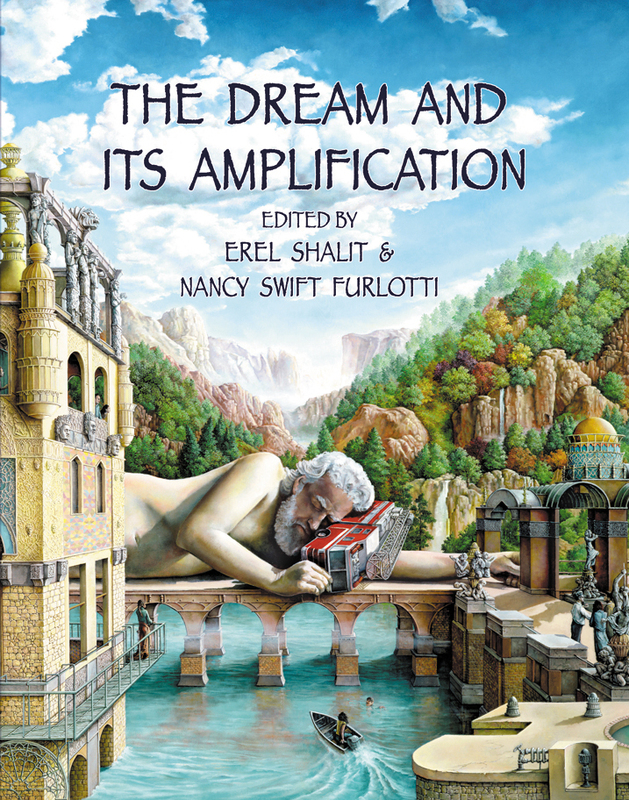 In all art, there is an underlying voice that cannot be completely hidden or extinguished. In the end, our creative work can reflect only one thing: ourselves. 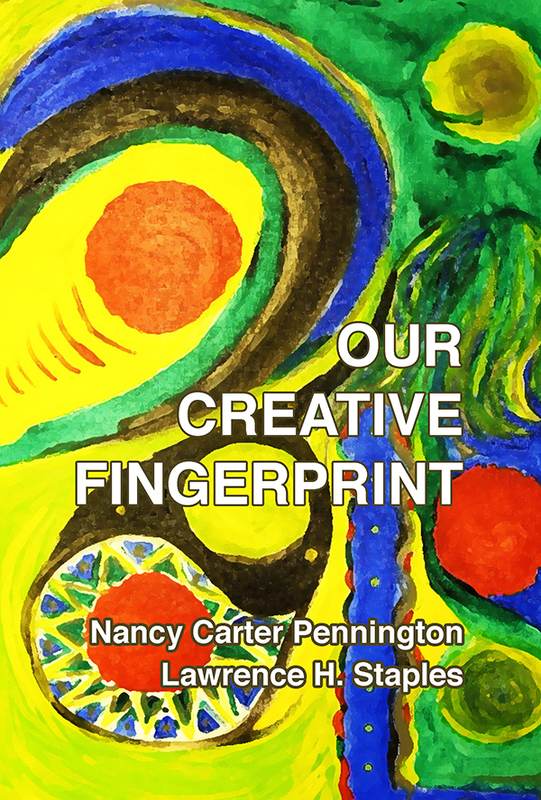 Topics explored in Our Creative Fingerprint include: Creativity and Inner Truth—part of which examines seven paintings by Frida Kahlo, Divine Discontent: The Inner Urge to Create, Transformation: Cleaning Our Psychic Augean Stables, and Creativity and Rebirth. Nancy Carter Pennington received her MSW from The University of Maryland. For more than 30 years, Nancy has had the privilege of working with clients on a range of issues: phobias, OCD, grief, depression, obsessive thinking, guilt, and relationships. Lawrence Staples has a Ph.D. in psychology; his special areas of interest are the problems of midlife, guilt, and creativity. Dr. Staples is a diplomate of the C.G. 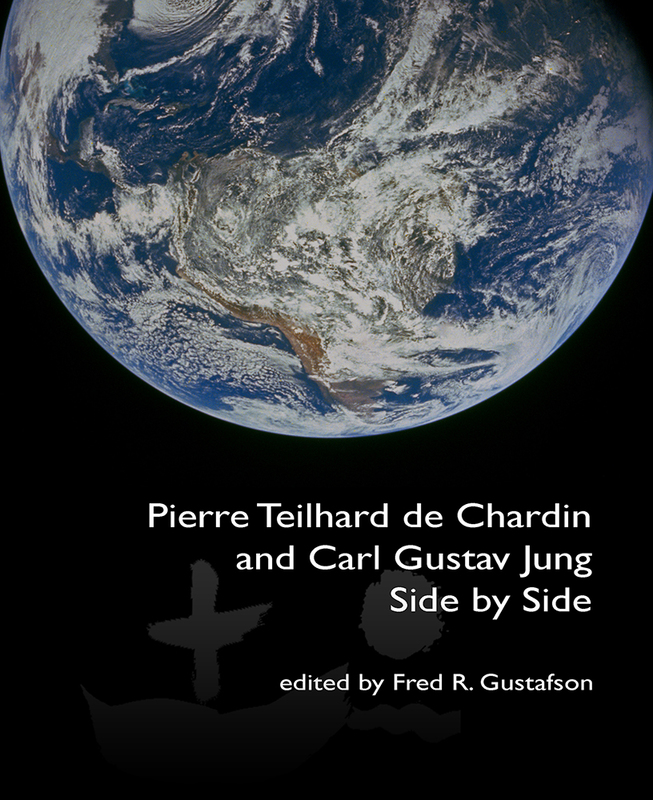 Jung Institute, Zürich, Switzerland, and also holds AB and MBA degrees from Harvard. In addition to Guilt with a Twist: The Promethean Way, Lawrence is author of the top-selling book The Creative Soul: Art and the Quest for Wholeness and co-author, with Nancy Carter Pennington, of The Guilt Cure.